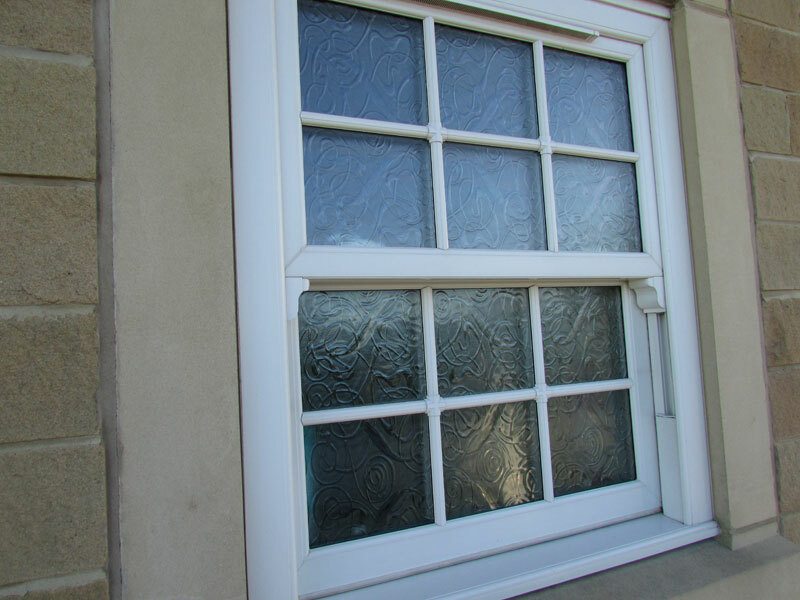 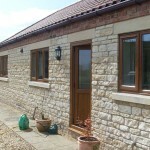 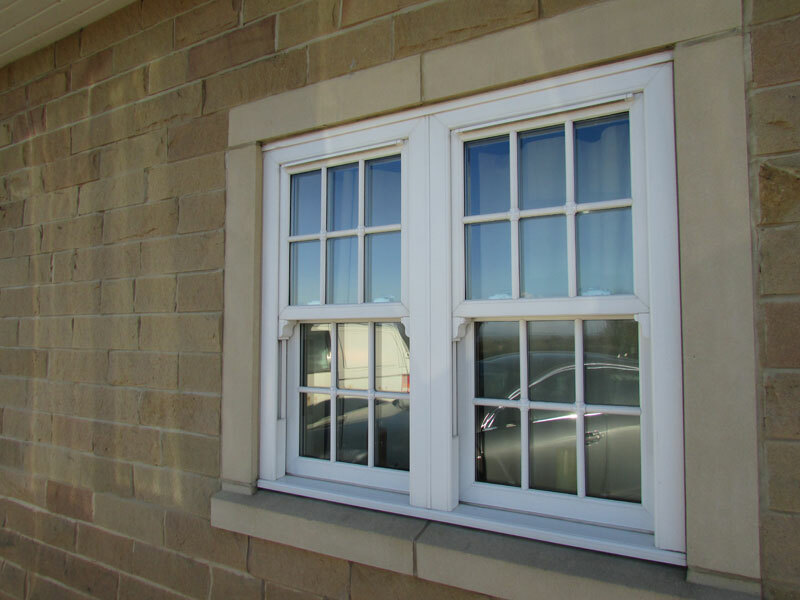 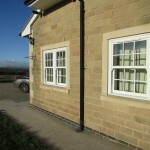 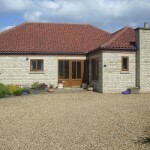 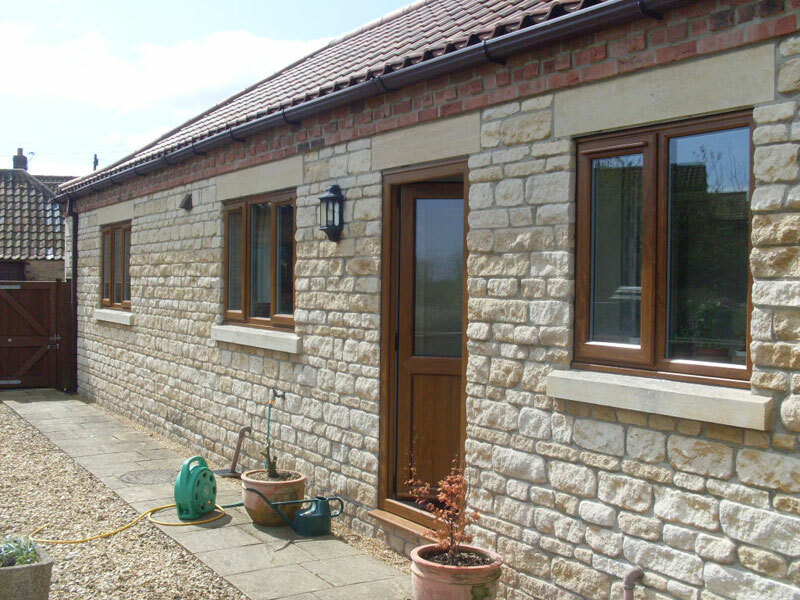 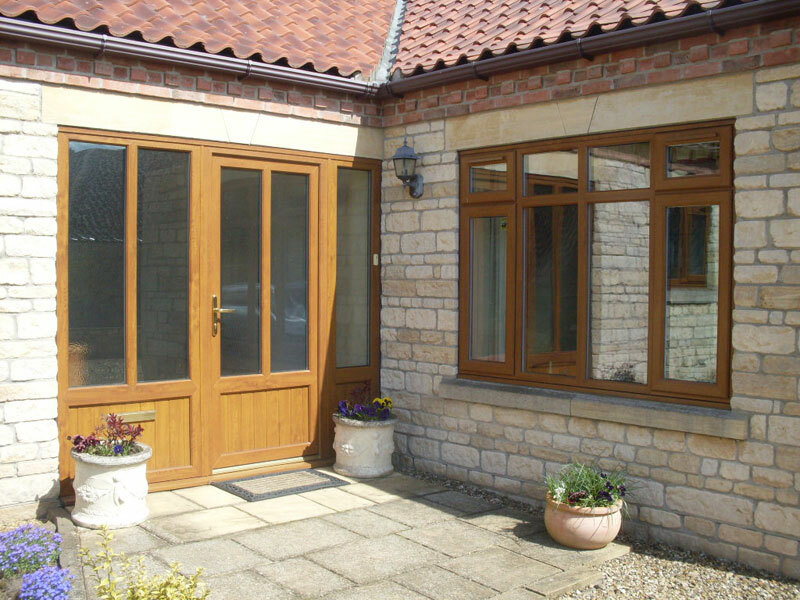 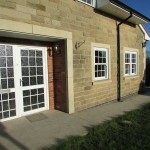 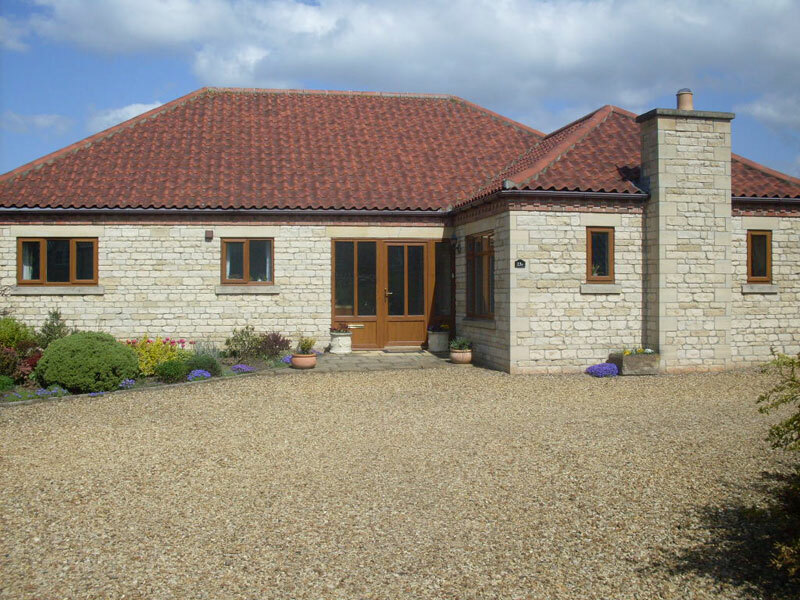 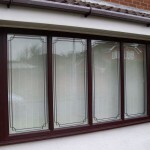 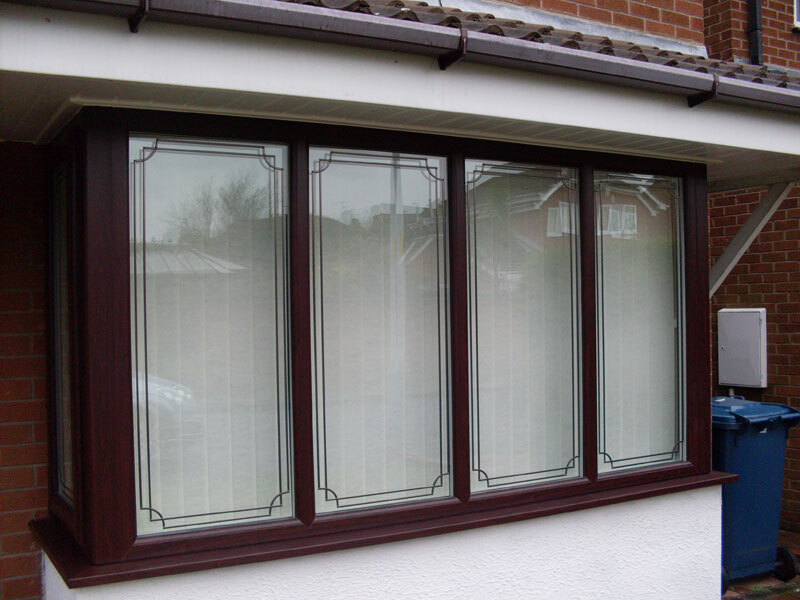 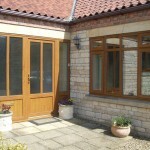 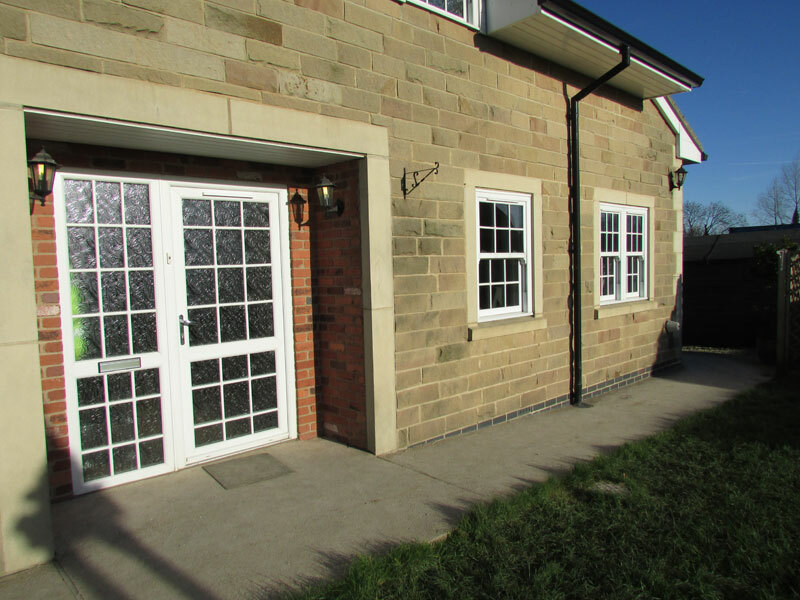 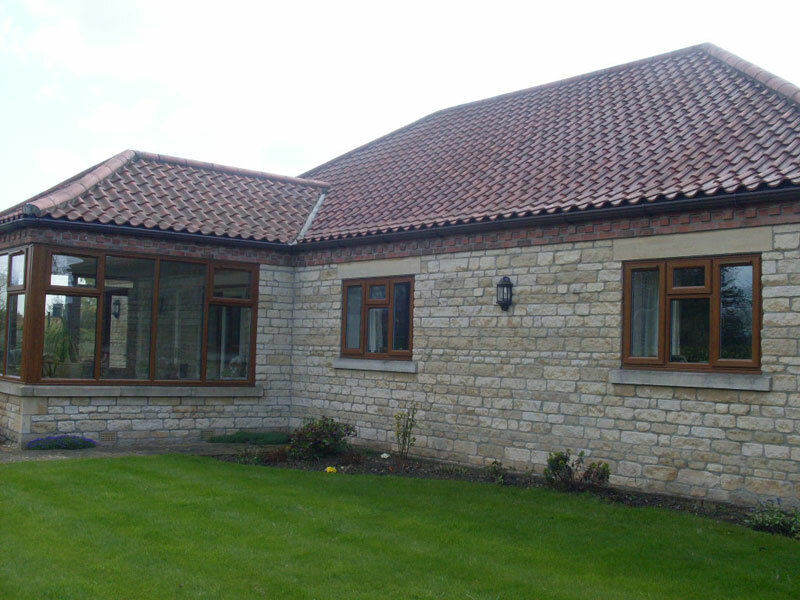 We offer casement, tilt & turn and vertical sliding windows in white, Rosewood and Cherrywood. 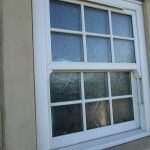 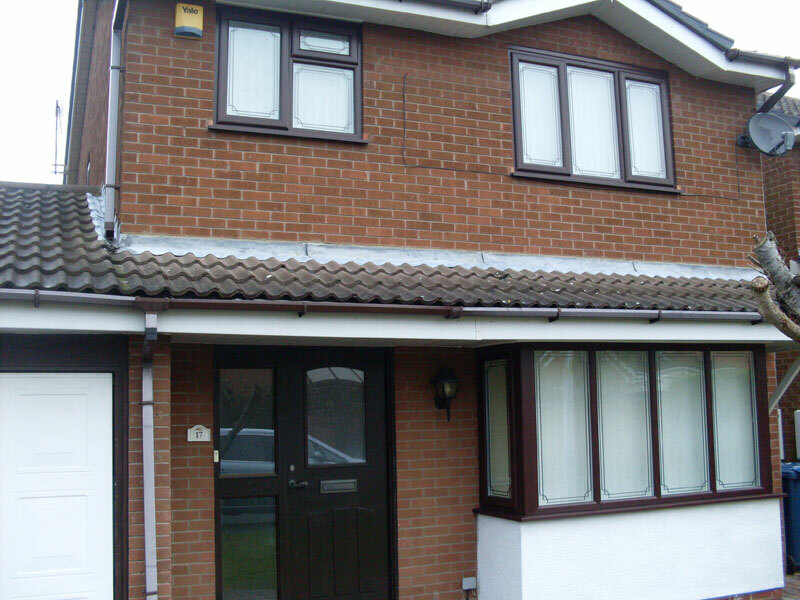 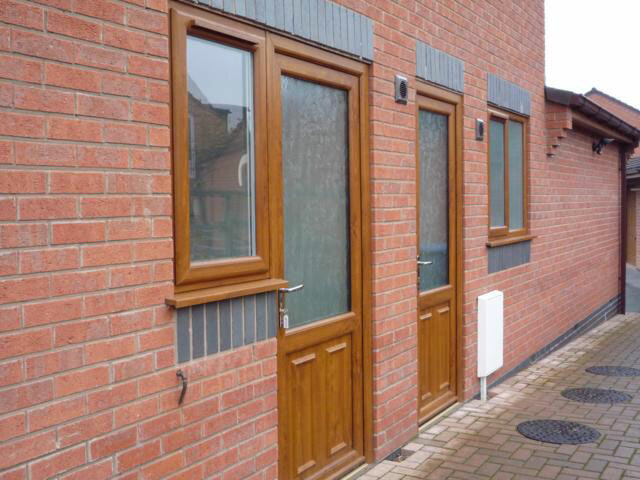 Multi-point locking is fitted as standard within all windows with options for easy-clean and fire escape available. 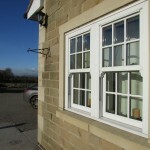 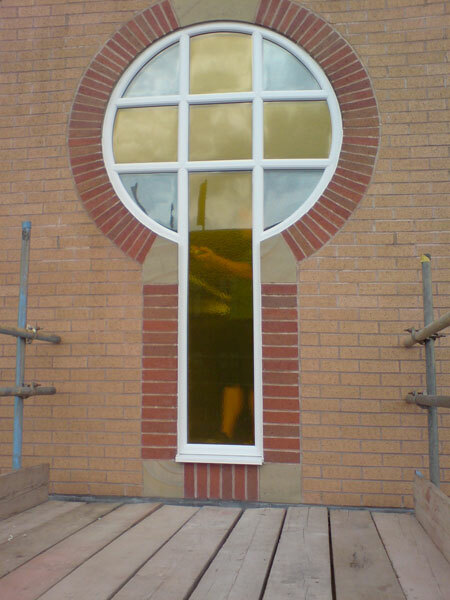 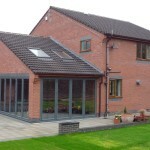 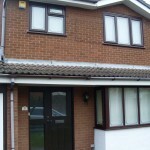 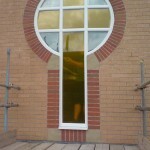 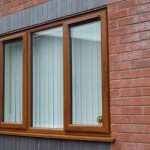 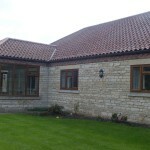 All windows accept double and triple glazed units. 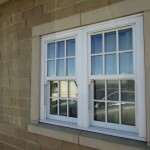 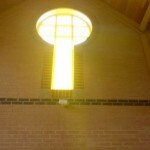 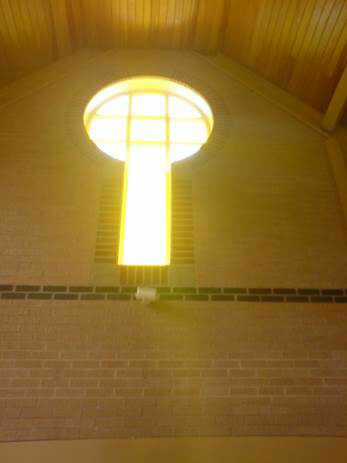 All windows are internally glazed. 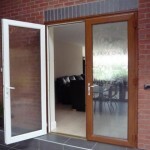 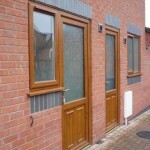 We provide inward and outward opening single and double doors in white, Rosewood and Cherrywood. 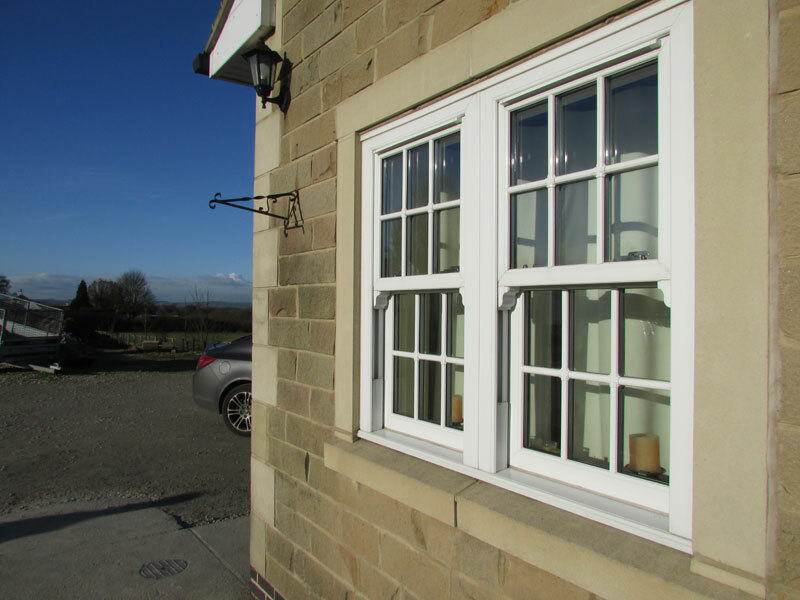 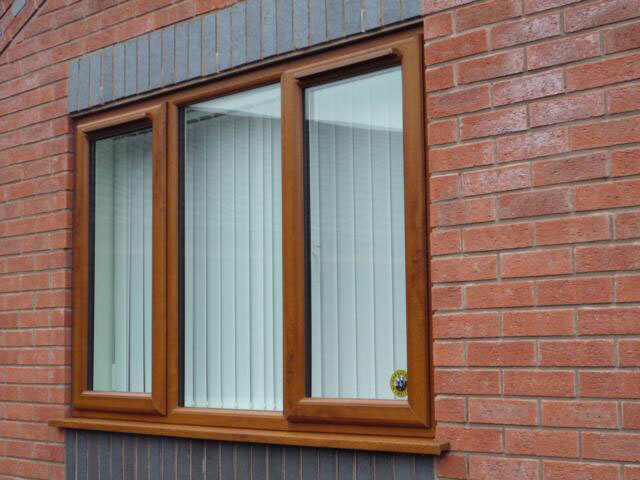 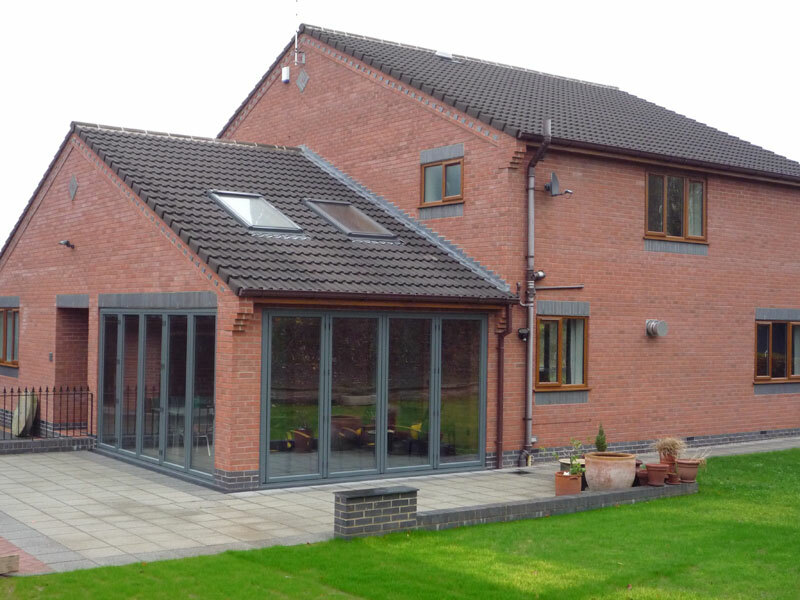 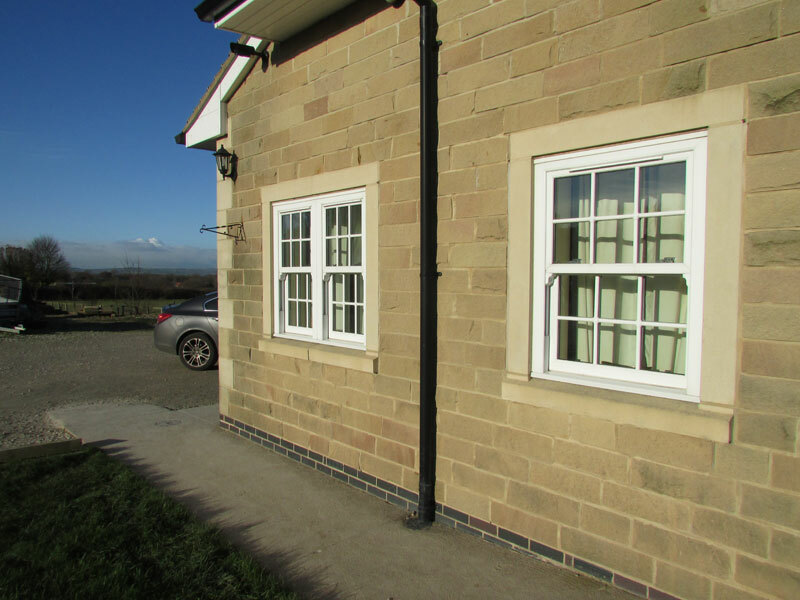 Full external cill or low threshold options are available with multi point locking and lever handles being fitted as standard. 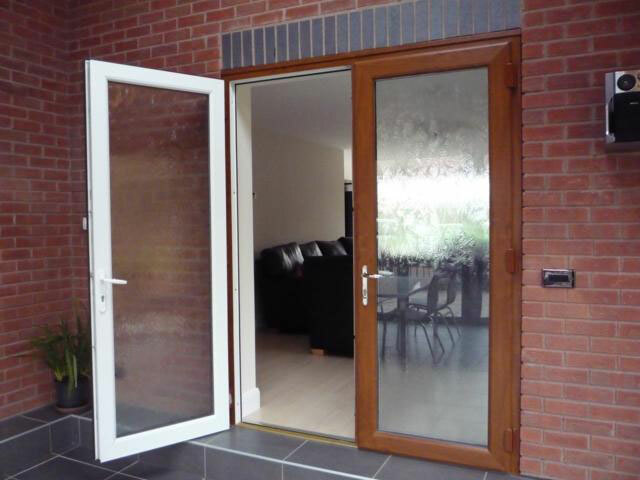 All doors are internally glazed.